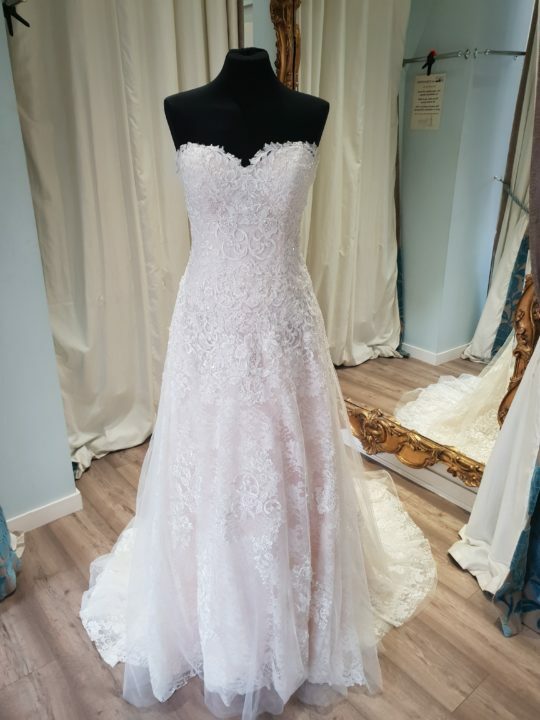 A classic A line with a sweetheart strapless neckline. Full lace detail with a soft scattered iridescent sequin. Opulence – Henley has been successfully added to your shopping bag.